Today is Shark Awareness Day. This is a big deal since we’re all about the Science of Sharks here at the New England Aquarium this summer! Sharks are a fascinating and wildly diverse group of animals. 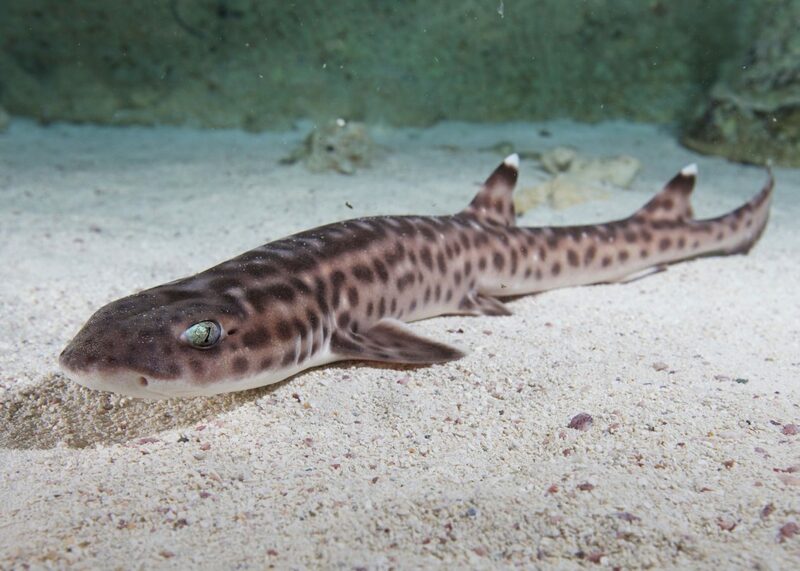 There are massive whale sharks that sip on plankton in the open ocean, great white sharks that visit the Cape each summer, and petite epaulette sharks in Australia that have the ability to walk over exposed reefs at low tide in search of tiny snacks. You might be surprised to know that of the roughly 500 species of shark, 80 percent of them are smaller than 4 feet long! 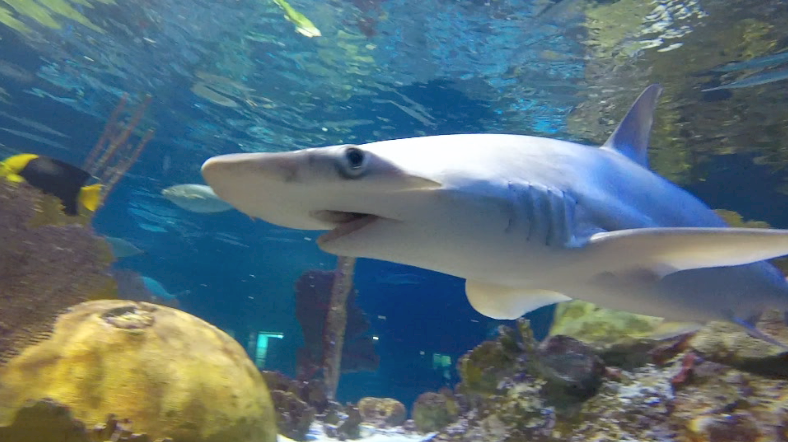 Here at the Aquarium, you can see—and even touch—several unique species that fall on the smaller end of the diverse spectrum of shark species. Let’s take a moment to meet some of them! Curious about some of the sharks you saw in that video? Here’s just a little bit of information about these animals. Come visit the Aquarium to learn even more about sharks. 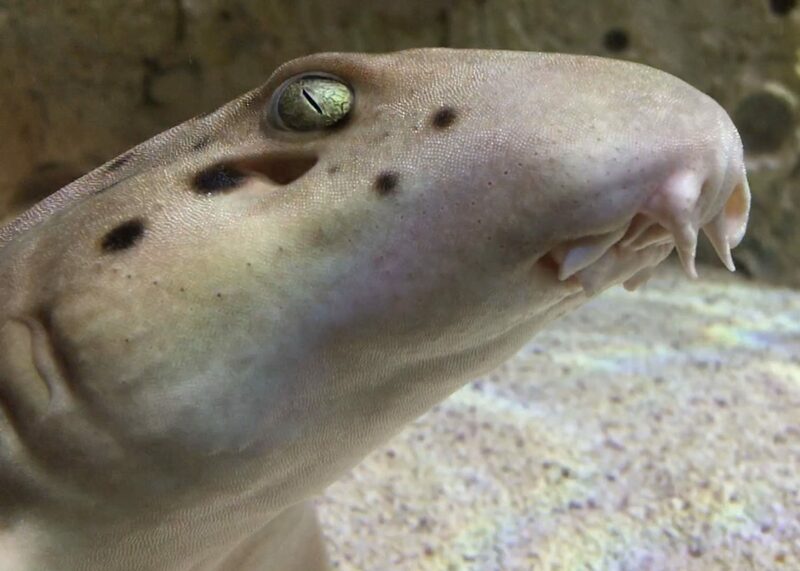 Our Science of Sharks exhibit can explain how sharks’ teeth are perfectly adapted to their prey, and how their skin is covered in tiny teeth-like scales that help them glide through the water with less resistance, and how some sharks lay eggs—you can even see baby sharks developing in egg cases! You can also discover what our Anderson Cabot Center for Ocean Life shark scientists are studying and how they’re trying to help protect sharks in the wild. Our Simons IMAX® Theatre can add even more wow to your visit with the super-sized Great White Shark 3D on the largest screen in New England. 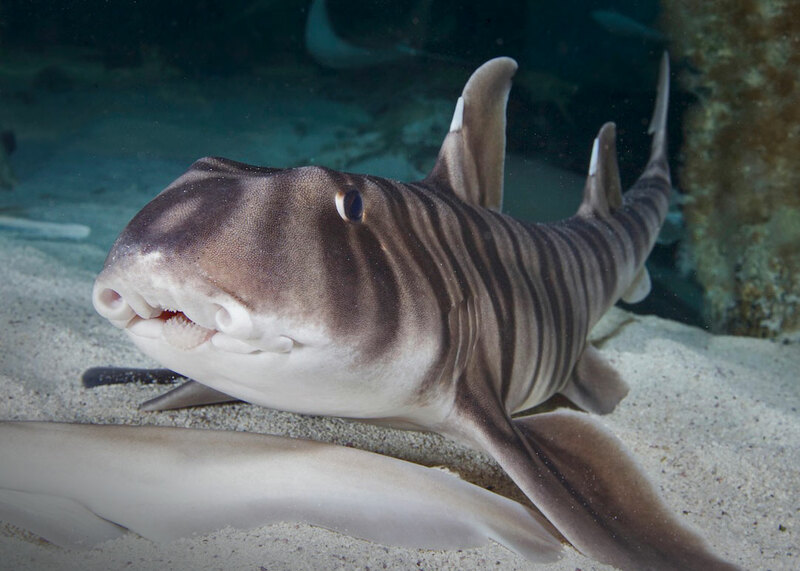 If there’s one place to celebrate Shark Awareness Day, it’s the New England Aquarium. Come visit!